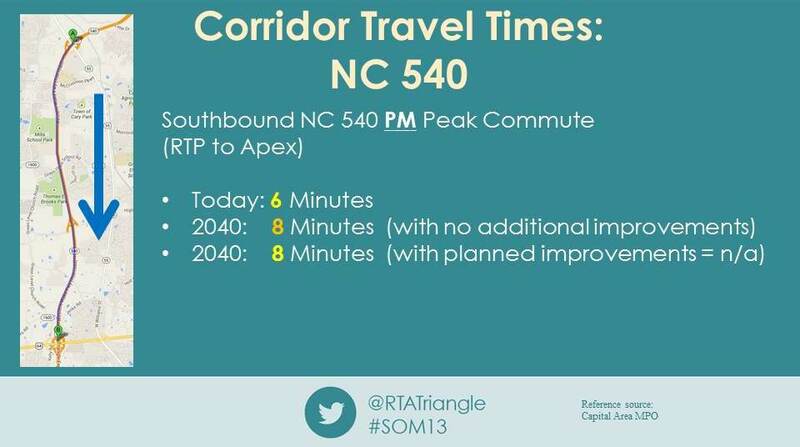 The Regional Transportation Alliance business leadership continually focuses on the mobility issues that impact our region’s economic vitality and quality of life. 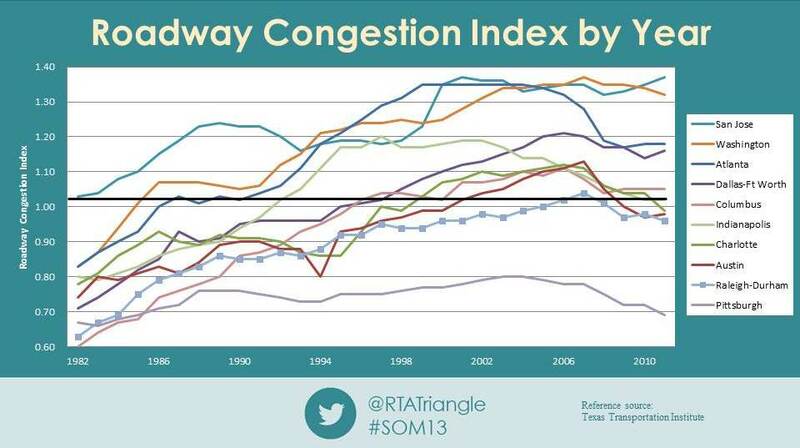 Here is a link to t RTA State of Mobility 2014 report. 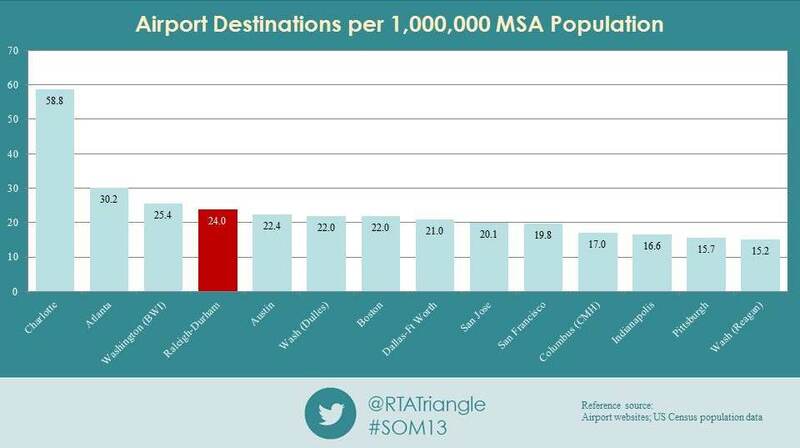 Below are a few key regional benchmarks compiled from various sources. 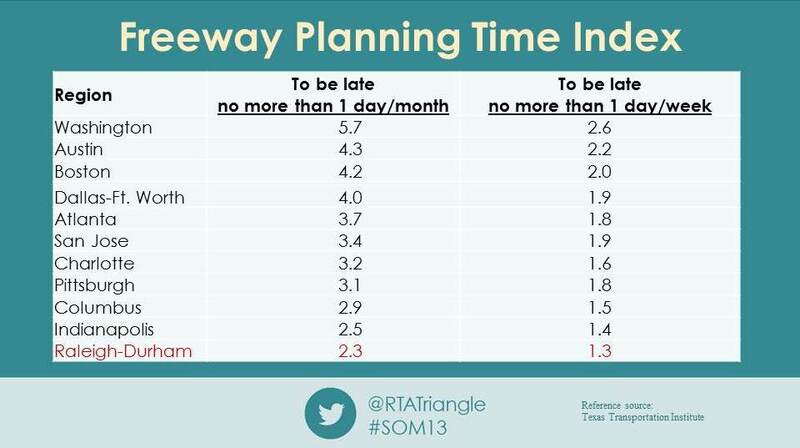 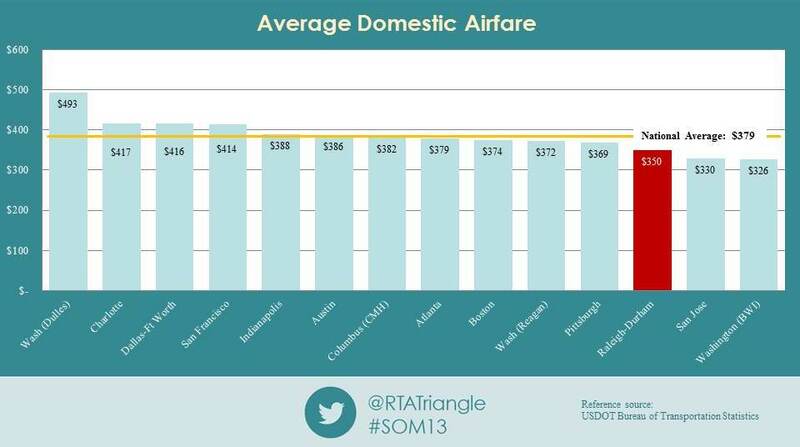 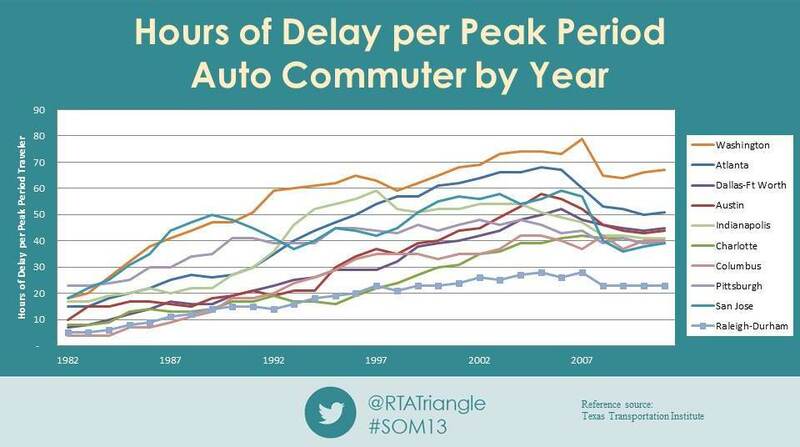 For a more expansive comparison, review the RTA State of Mobility 2013 presentation.